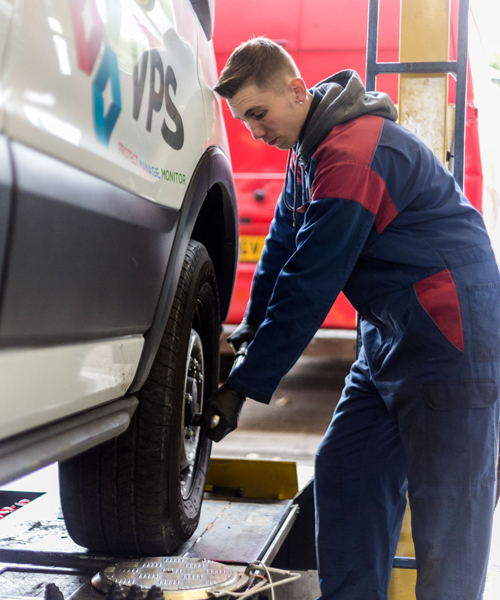 If your van is still under its manufacturer’s warranty, you can bring it to us for servicing. For vehicles under warranty, we guarantee to do the following when you come to our garage for car repairs. By following the three guidelines above, your warranty will be safe. 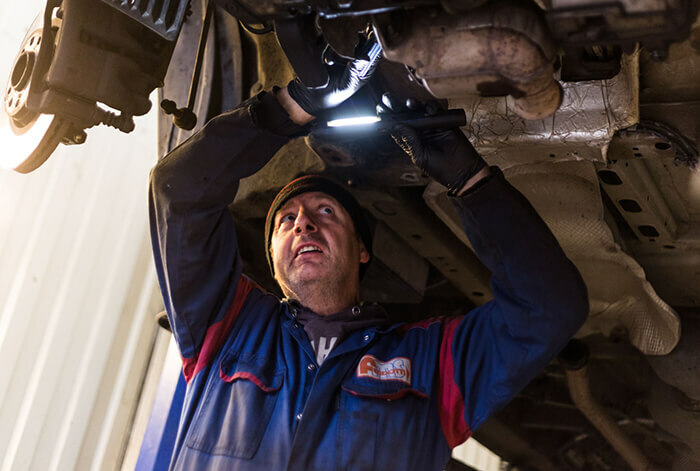 This is why none of our customers have ever had warranty work refused as a result of a service from Ferdotti Motor Services, and will give you the peace of mind that your car is still protected by its warranty. (For further information on EU directives in relation to vehicles under warranty please go to www.right2choose.org.uk Give us a call on 0121 525 6144 or if you are in West Bromwich why not visit our garage in Pleasant Street and see how we can help you when you are looking for van repairs and servicing? Do you operate a fleet of vehicles?